Sherwood House is situated on a bucolic setting of approximately 22 acres. The home is approached by a quarter mile private drive lined with oaks, maple trees, magnificent landscaped gardens and a fully stocked spring-fed pond. 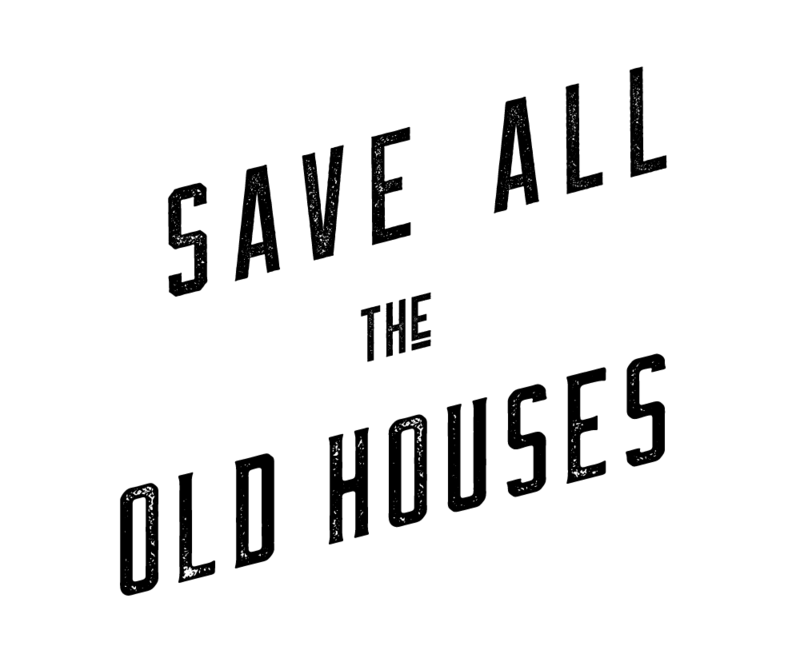 This classic C19th center hall Federal style home is beautifully restored and maintained, consisting of over 4,000 square feet – parlor, library, gourmet kitchen (all of which have a fireplace), large formal dining room, 4 bedrooms, 3 full bathrooms, family room, sun room and laundry/mud room. 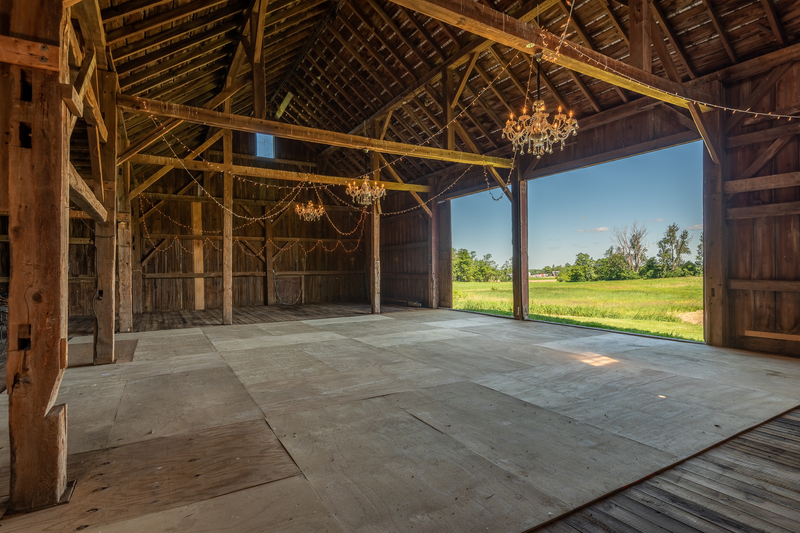 Adjacent to the home are 2 two-storied historic barns, one of which has been used for an events venue. Commuting distance is 30 minutes to NY State throughway, Ithaca and Cornell University, and approximately 1 hour to Rochester and Syracuse. This home is located in New York’s beautiful Finger Lakes wine country, minutes from McKenzie Child’s and the charming historic lakefront village of Aurora, where you will find fine dining and 5 star lodging.